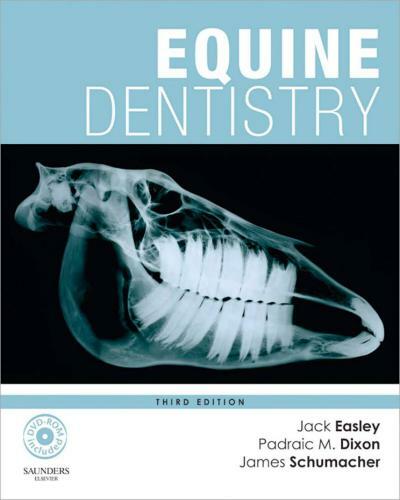 Equine Dentistry 3rd Edition By Jack Easley, A compilation of a wide range of topics discussed by world-renowned experts in the field of equine dentistry. 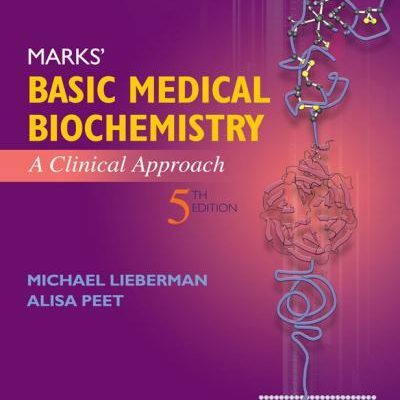 The new edition of this popular resource represents a total revision of previous content and provides the reader with state-of-the-art knowledge of the field. Comprehensive and definitive, Equine Dentistry third edition retains the successful approach of extensive illustration and step-by-step guidance through oral and dental procedures. In addition, it includes many new figures, expanded text sections in key areas and brings to the team two new editors of international repute. 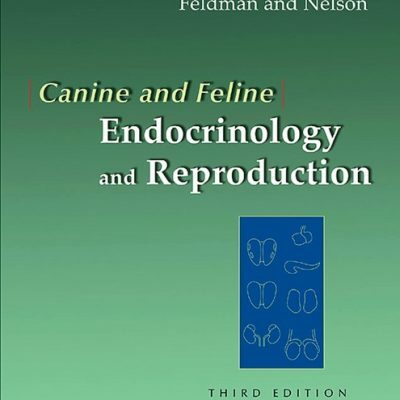 Many new contributions from international experts are combined in this text to promote not only the care of horses in regards to oral and dental health but also the education of veterinary professionals in this rapidly developing area. Jack Easley is joined by James Schumacher and Padraic Dixon in the editorial team . 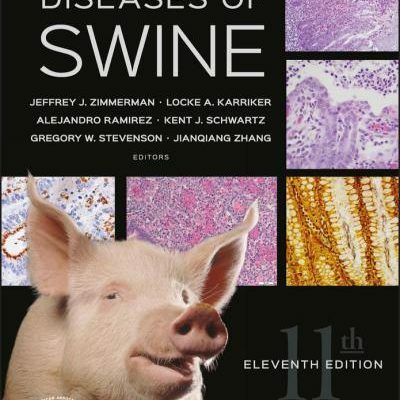 Seven new chapters reflect the major advances in dental anatomy and disease and also more general advances in analgesia and anesthesia, diagnostic imaging, and dental surgery. 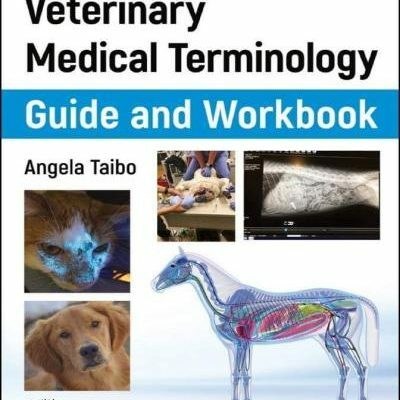 Producing this textbook required the support, encouragement, and patience of our families and the contribution of many colleagues – all experts in the various aspects of equine dentistry. We are indebted to the editors and staff of Elsevier for helping us produce this book and, in particular, to Louisa Welch for keeping us organized and on time with production. Publication of this present text now provides the most up-to-date information about equine dentistry. 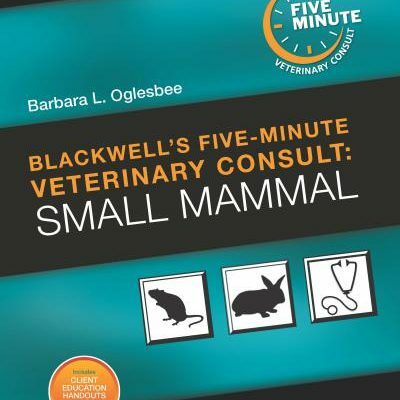 This book is comprised of chapters written by veterinarians with diverse interests in the field of equine dentistry and so, should attract a diverse audience. We hope this information is useful to veterinarians in clinical equine practice and research, veterinary students who have a particular interest in the health and welfare of the horse, and equine dental technicians. 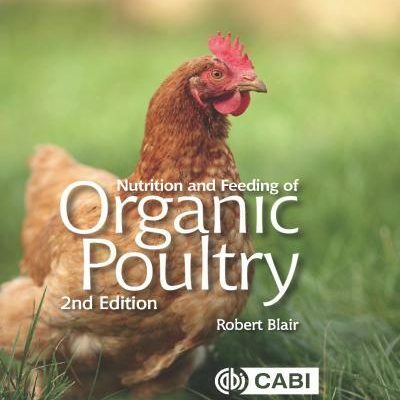 If the information presented in this text benefits veterinarians, it will ultimately benefit their patients.